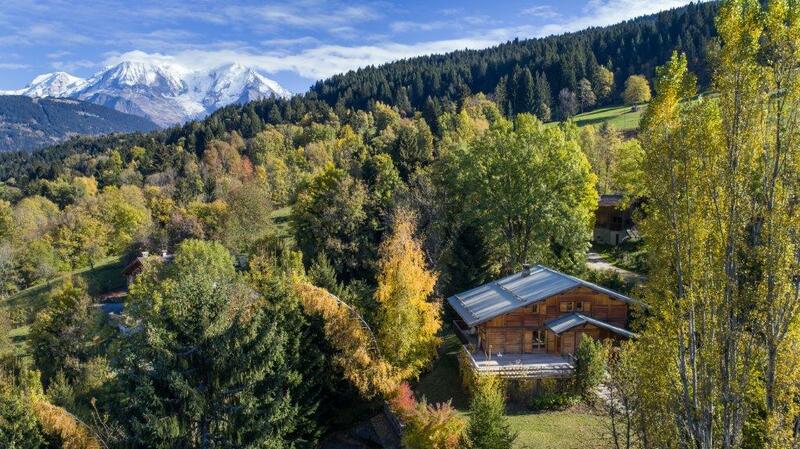 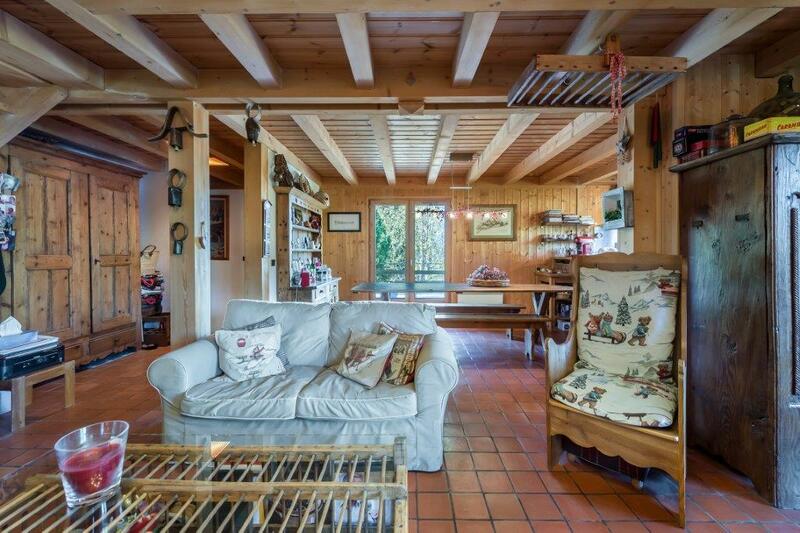 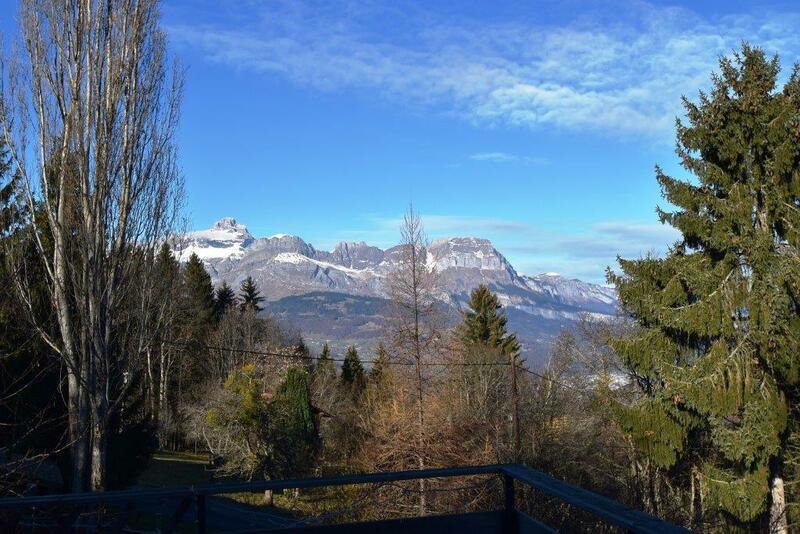 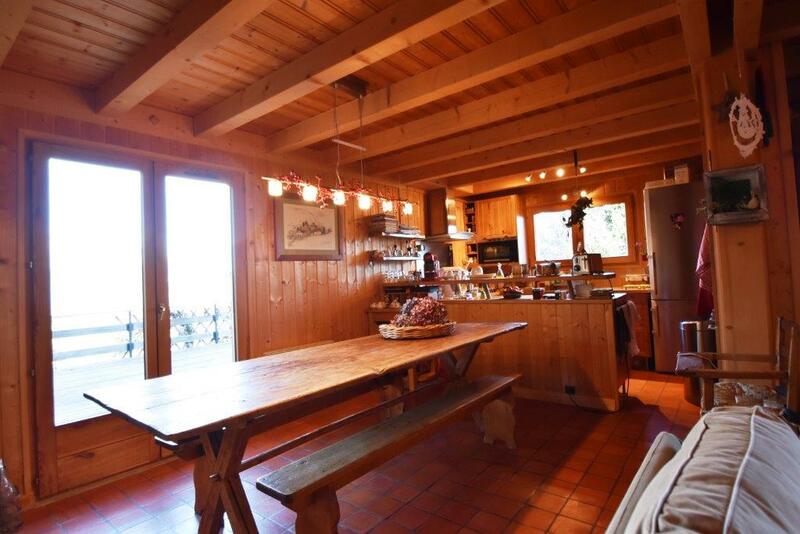 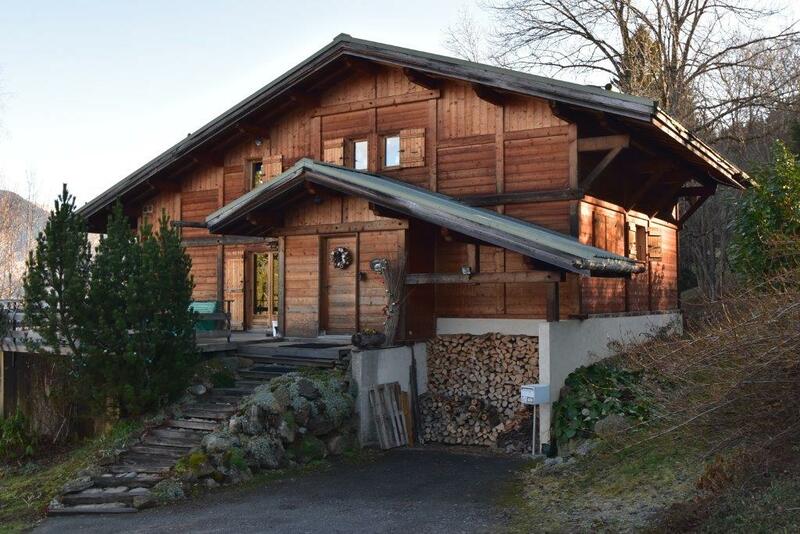 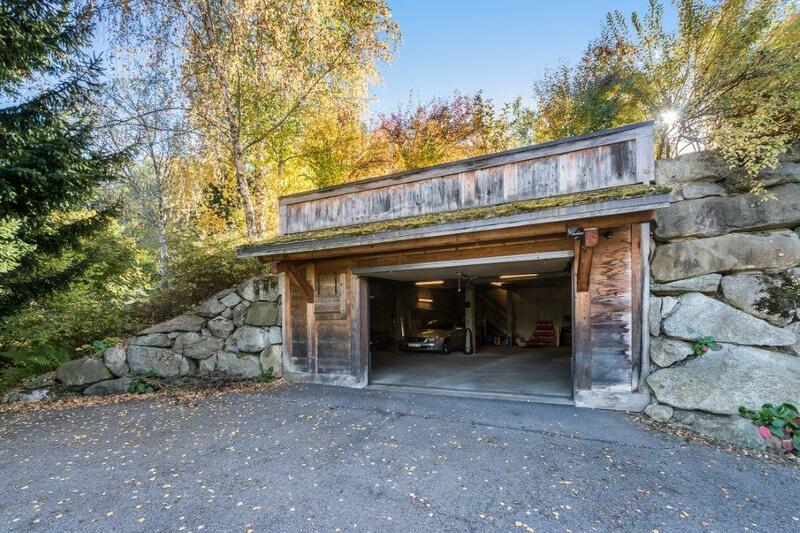 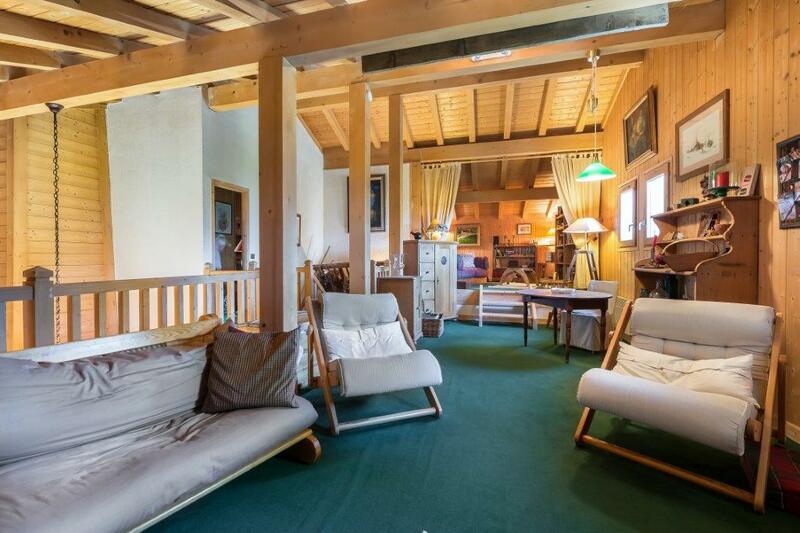 An attractive, family ski chalet, located in a peaceful, Alpine setting, just a short distance from the Princesse pistes & ski lift. 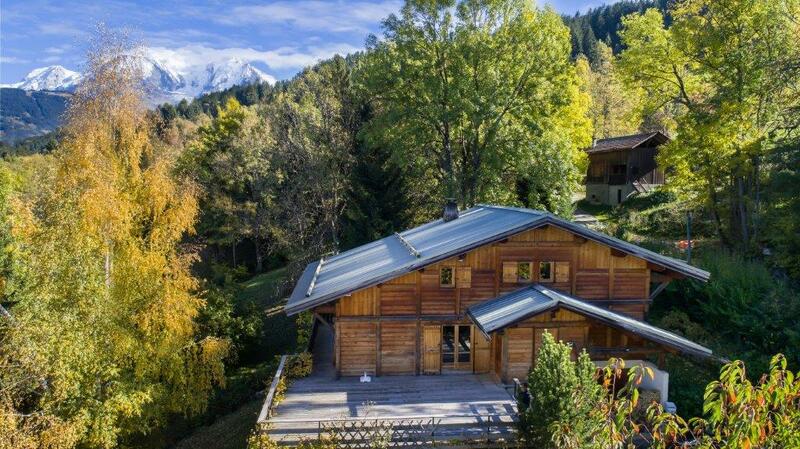 Over 4 floors the chalet offers huge potential for family gatherings, or rental potential, with 7 bedrooms, a large garden, and plenty of space for relaxing both inside and out. 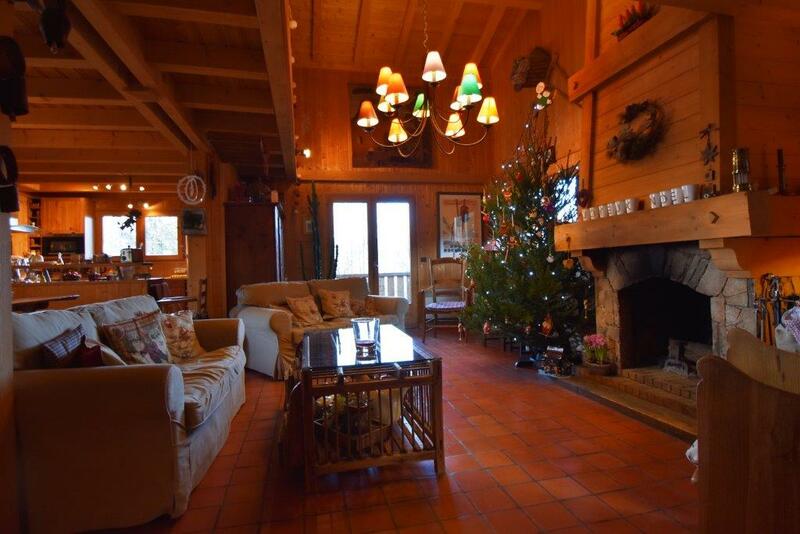 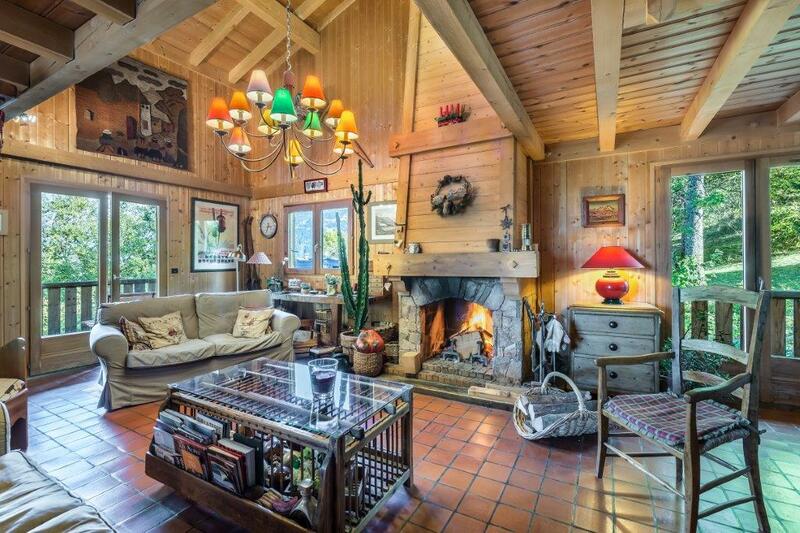 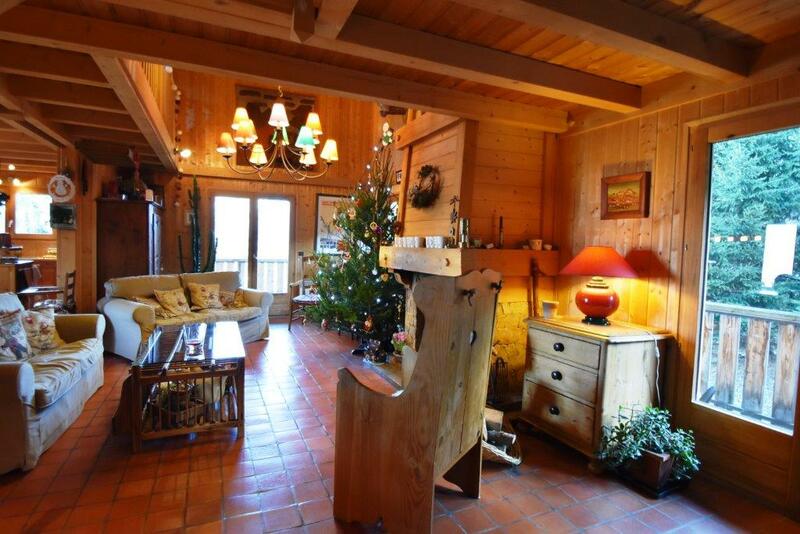 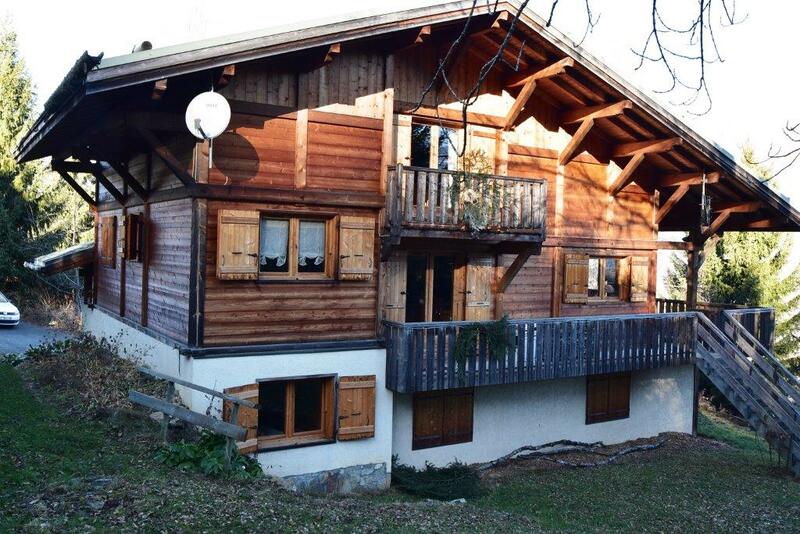 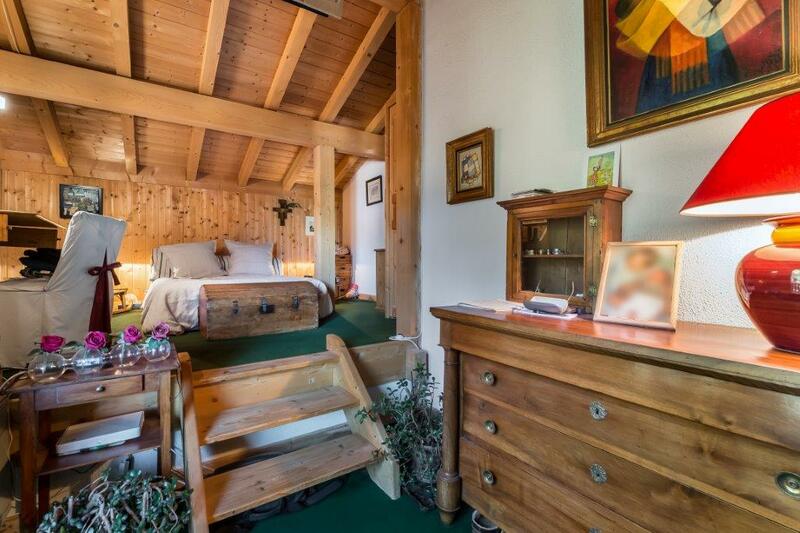 The chalet, built in 1990, is well maintained, with a lovely cosy, warm feel. 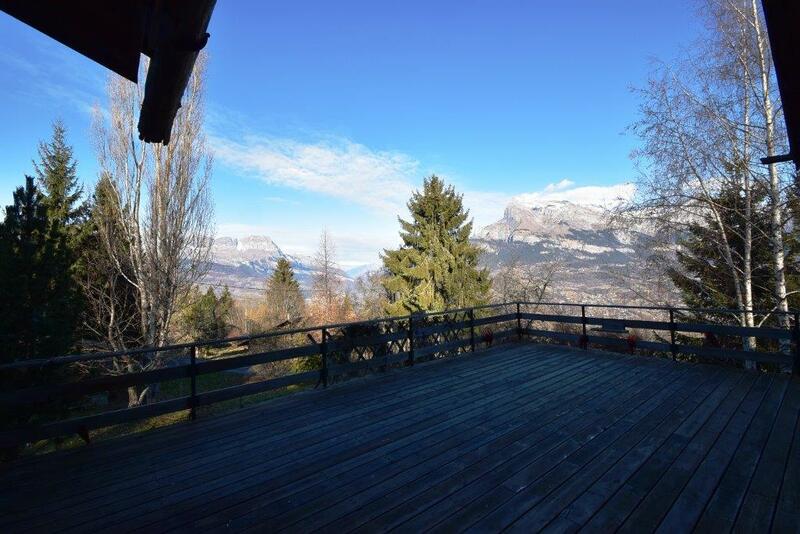 It also benefits from fabulous evening sun, and mountain views. 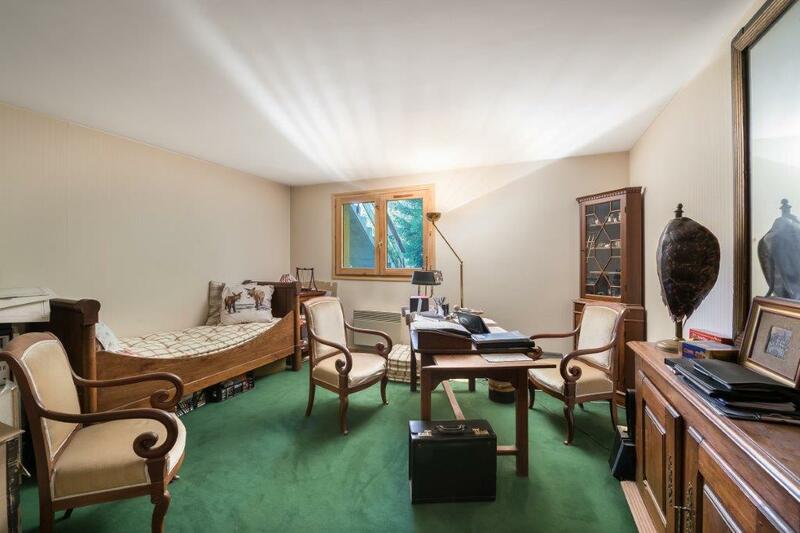 Laundry room with hot water tank, shower room & WC, 3 bedrooms, hallway, further bedroom with built in cupboards, separate wc, bathroom & shower. 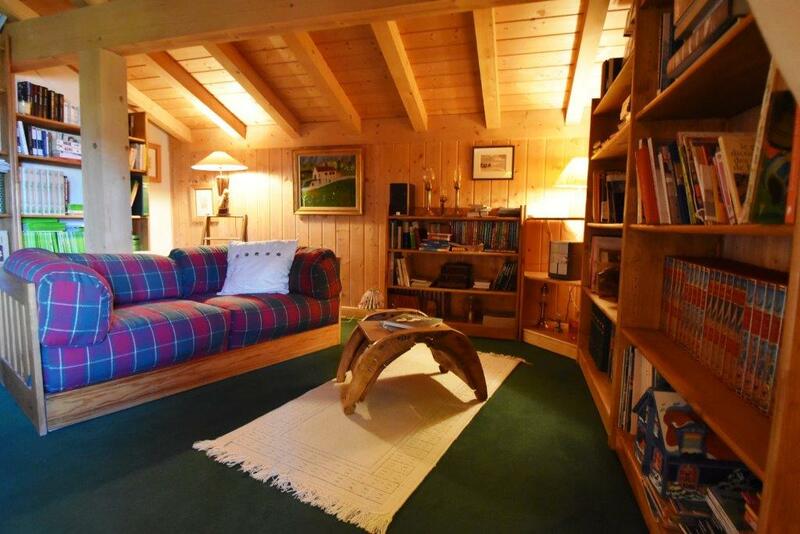 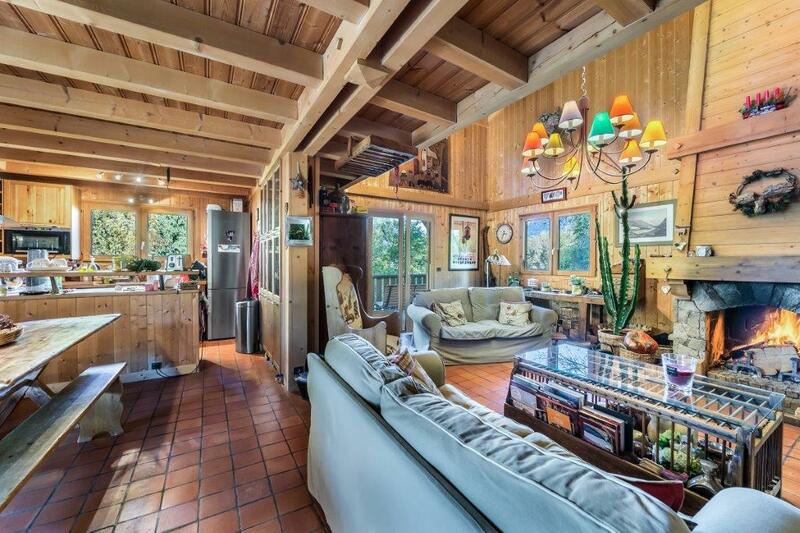 Large mezzanine TV lounge/ library/ relaxation area.